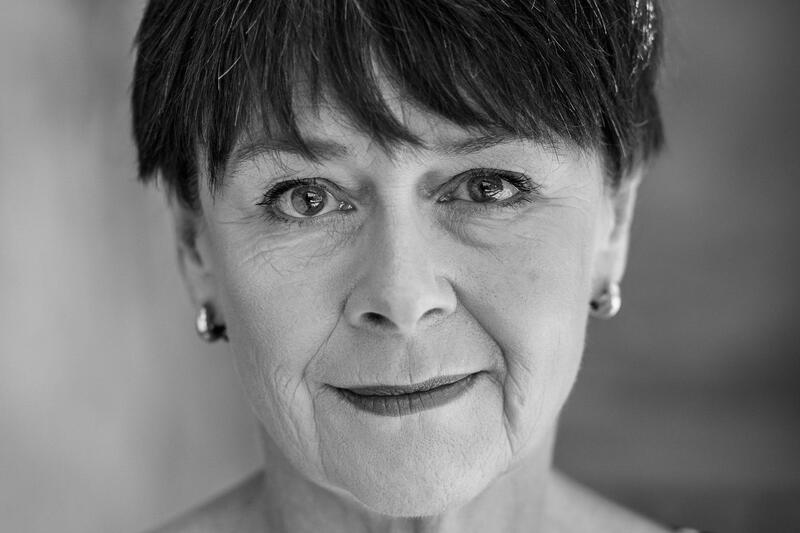 A founding board member of Monkey Baa from February 2005 and Chair of the Board from 2014 - 2018, Penny also advocated for access to the arts across regional Australia. We are deeply touched by Penny's request that donations to Monkey Baa Theatre Company be made in her memory. Thank you Penny.